While some of your favorite childhood cartoons came with a pretty obvious green message -- "Captain Planet," anyone? -- other animations go for a more subtle impact. From the animal testing in "The Secret of NIMH" and the vegetarian undertones in "Charlotte's Web" to "The Simpsons'" environmentalism, here are 11 fantastic animated features sending surprisingly green messages to kids (and adults). While some of your favorite childhood cartoons came with a pretty obvious green message -- "Captain Planet," anyone? -- other animations go for a more subtle impact. 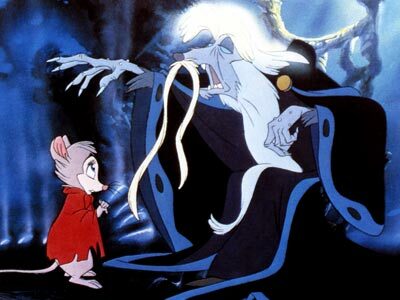 From the animal testing in "The Secret of NIMH"